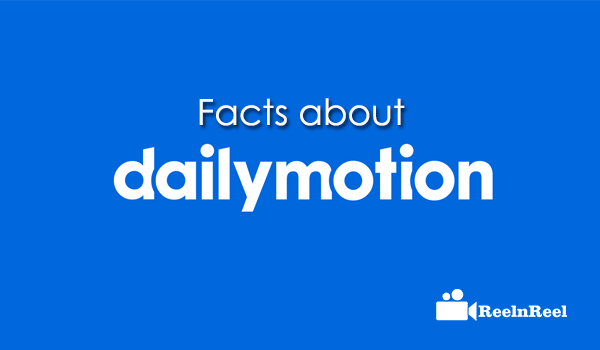 Dailymotion is founded in March 15th in the year 2005. The slogan of daily motion platform is watch publish and share. It is available in 18 different languages across thirty five countries across the globe. It is founded by the Benjamin and Olivier in an apartment living room in Paris. It was started with 9000$ US. Dailymotion successfully raised the funds up to seven million Euros during the year 2006. Even the French government had invested in Dailymotion platform. More than eighty five thousand websites are using the dailymotion videos. Its head office is located in Immeuble horizons in Paris. Dailymotion is banned in India during May in the year 2012 and unblocked within a month. It is also blocked second time in India during December in the year 2014 and unblocked in the same month. It was blocked due to some ISIS propaganda. The platform remain blocked since 2011 in Kazakhstan. It also launched the live streaming gaming platform in the year 2014 comepeting the Twitch platform. The platform was acquired with 180 million views on Dailymotion gaming in a month. The gaming platform of dailymotion also captured more than 10.9 million unique visitors every month. The services based in Paris has reached more than 129 million unique visitors per month along with the 3 billion video views every month which made the platform to be in the list of worlds largest online video service platform. Dailymotion was recently acquired by the Vivendi media which was already owned Canal plus group, Universal music. It was acquired with 217 million euros. To facilitate the massive payouts to the global network creators and the partners. The global leader, Payoneer Inc have selected the dailymotion. Dailymotion had recently uploaded the androids app with new designing. The Dailymotion app have an option to login and signup with Facebook account and it works with the android devices that are compatible with the kitkat build.